Capucino is a 2.65M span fully moulded electric soarer that fills the gap between the 2m and 3m moulded ships. You like it tasty, nimble, yet with smooth handling. 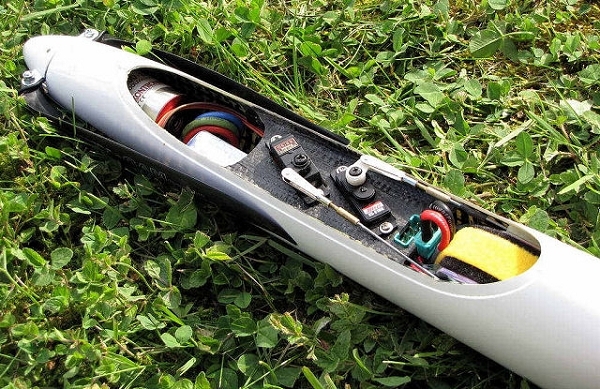 This could be the choice, install a brushless motor and the performance is blistering. The model travels the sky with ease. Its clean lines and beautifully moulded surfaces add to its desirability. 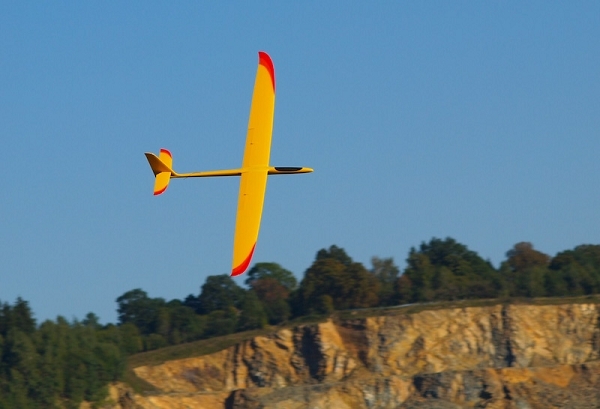 With flaps and ailerons control response is quick and accurate. 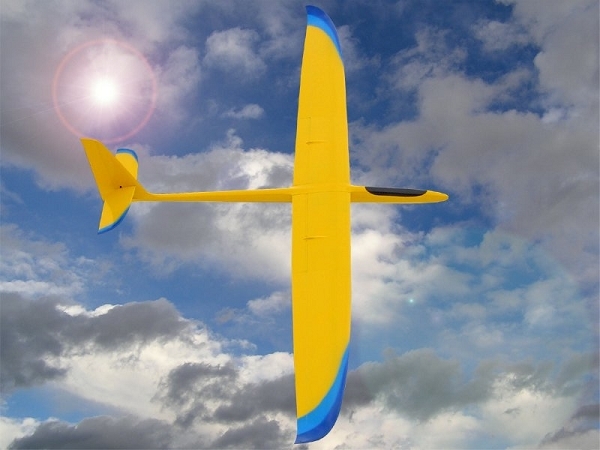 Aerobatics and fast turns are simple with this machine! 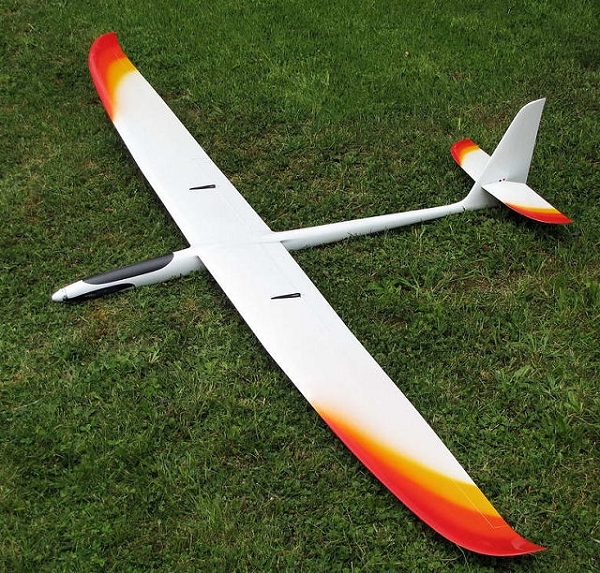 The fuselage is 2.4Ghz friendly, the wing is fully moulded fiberglass with carbon reinforcement and very strong but light. A massive Carbon joiner attaches the wings to the fuselage. Six servos are required for the control surfaces. The kit contains a full hardware pack. A few evenings work will have you climbing into the clouds and soaring like an eagle!